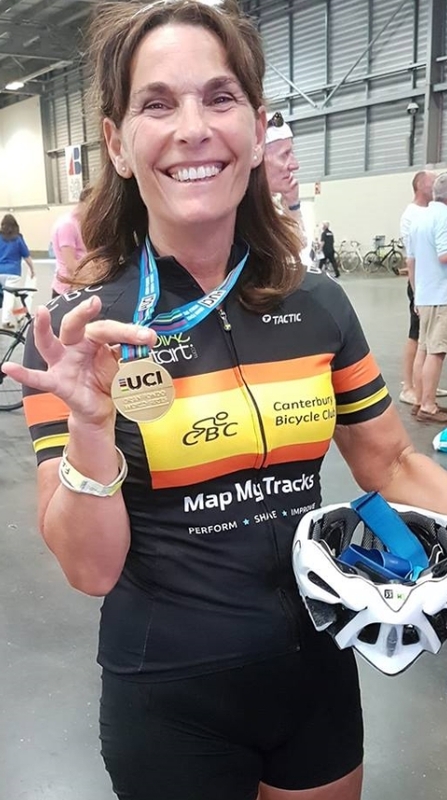 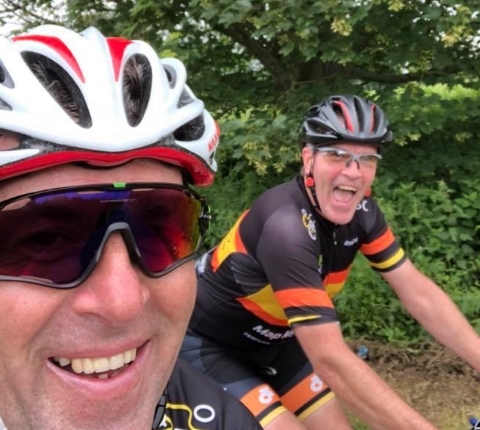 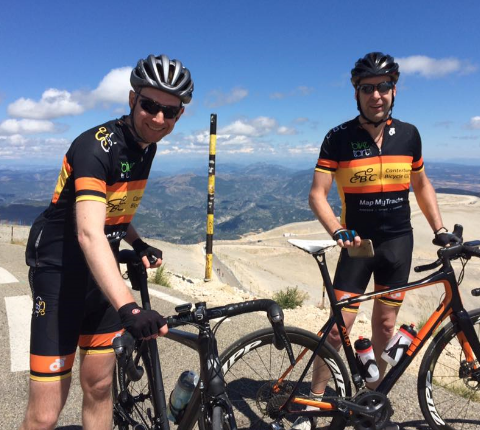 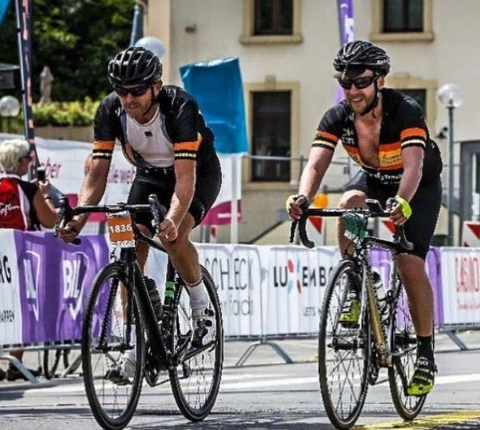 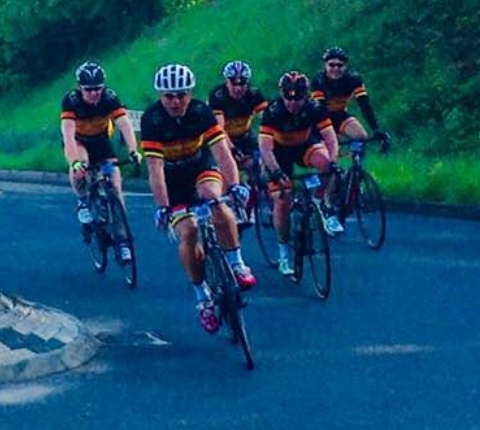 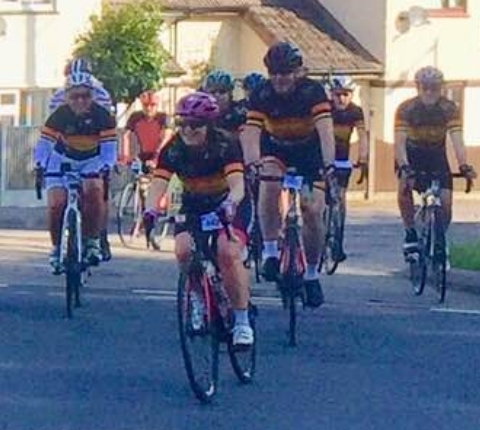 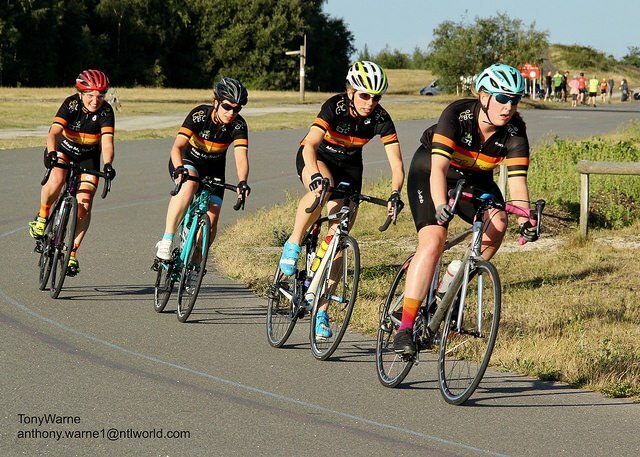 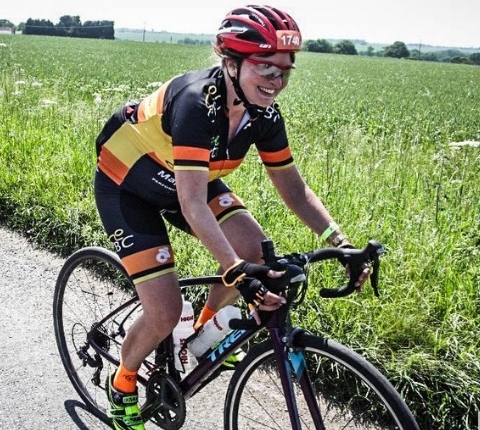 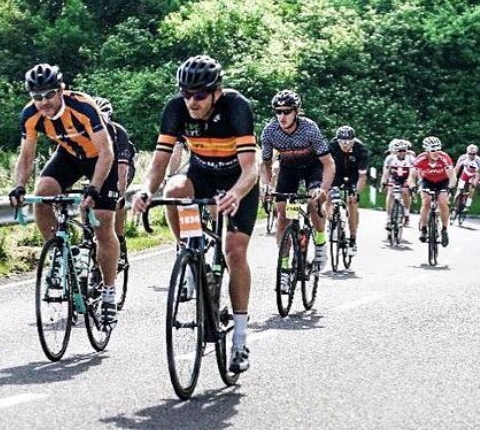 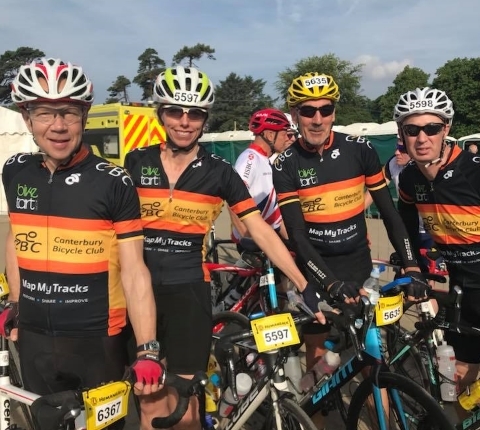 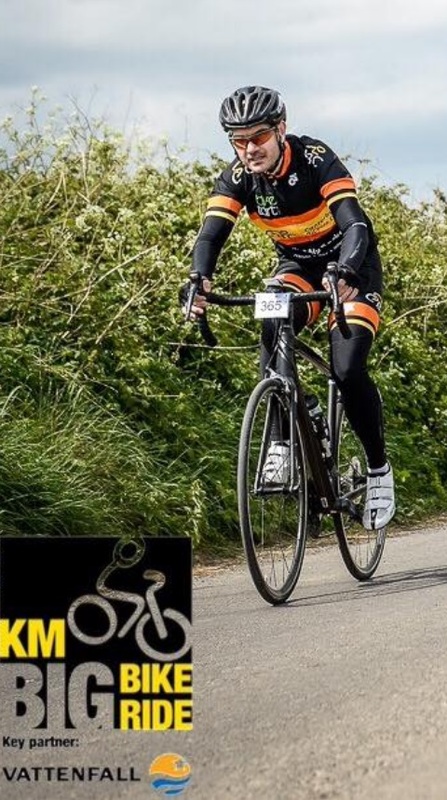 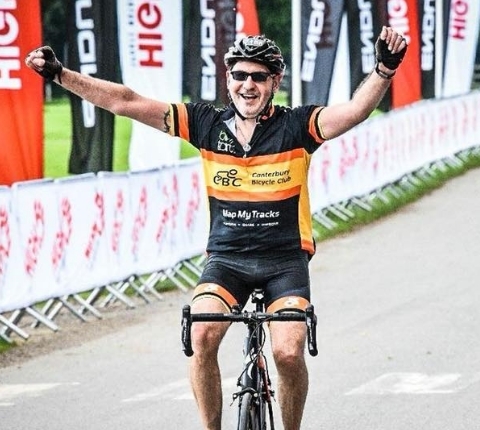 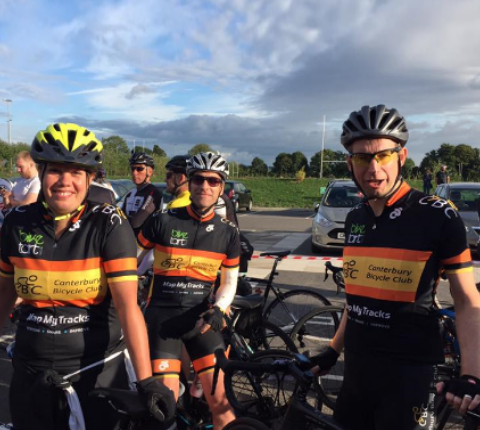 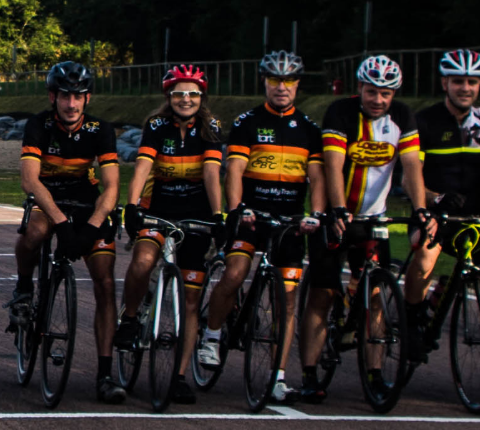 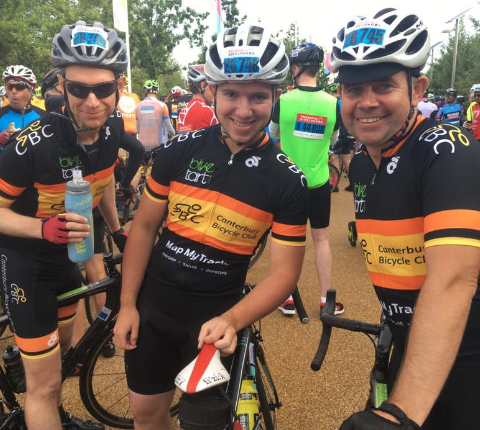 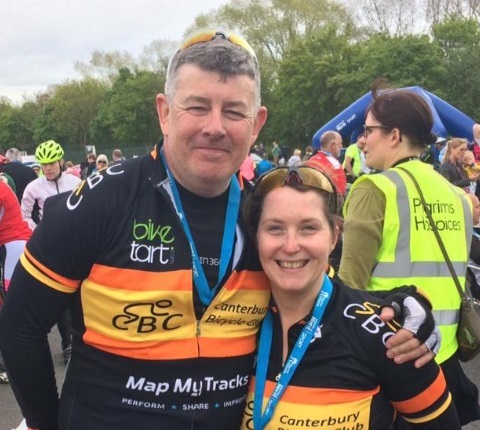 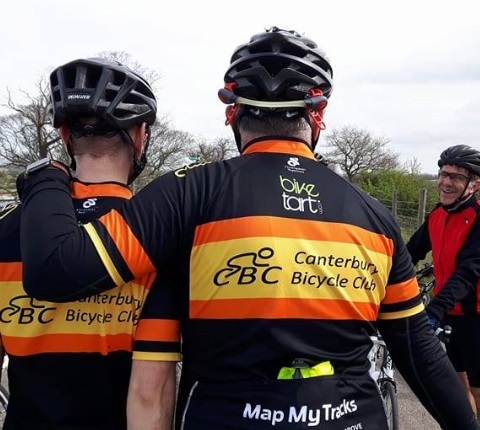 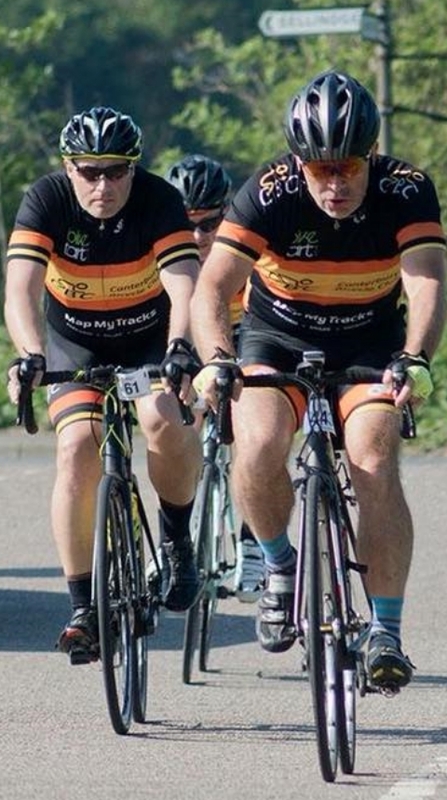 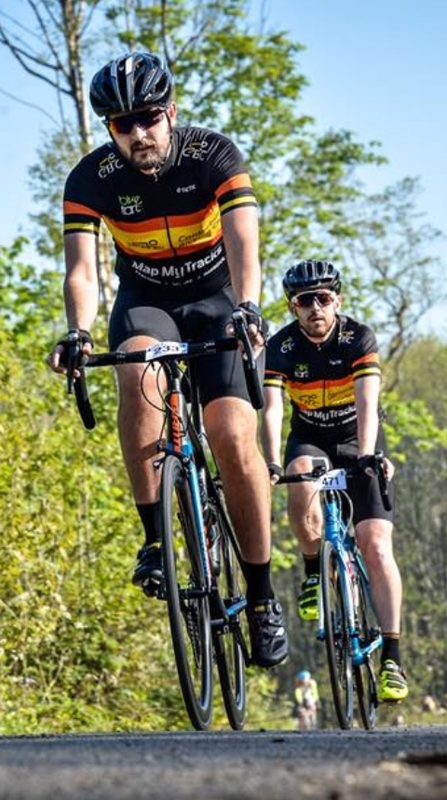 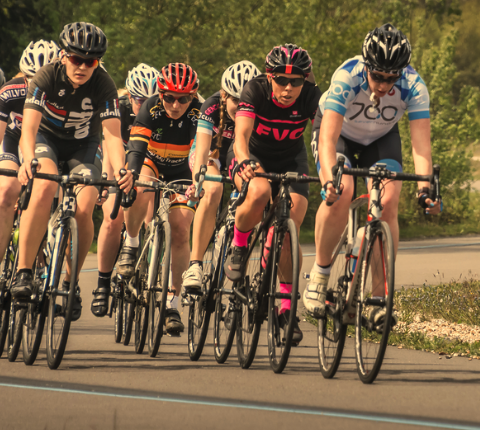 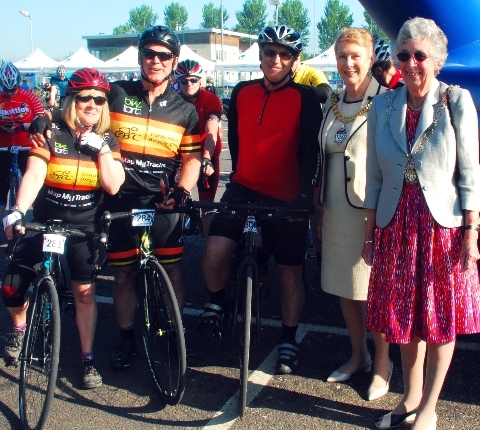 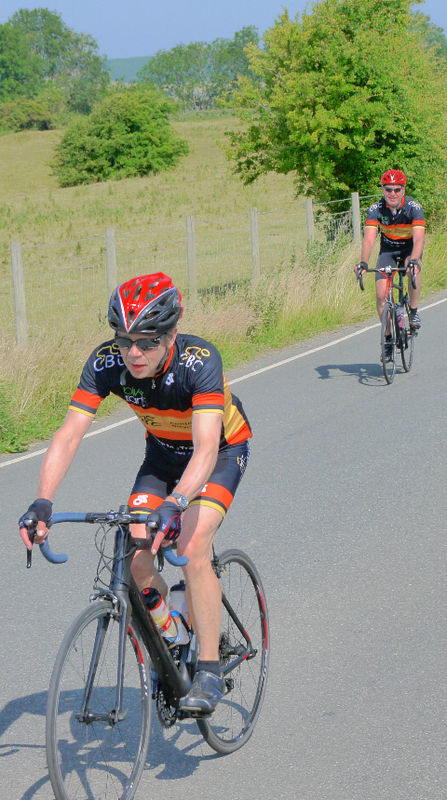 Canterbury Bicycle Club provides an opportunity to meet and ride with other cyclists on weekly club rides, sportives, races and other events. 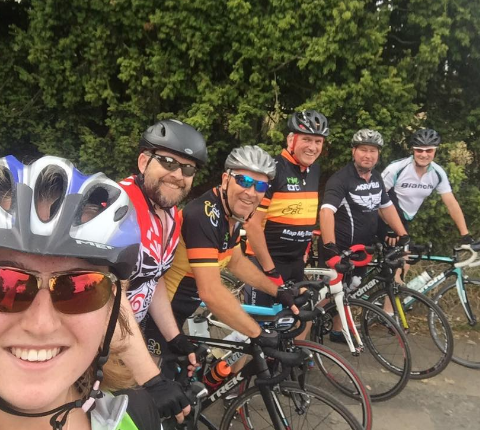 Social Group Rides: all rides leave from the Miller’s Arms in Mill Lane. 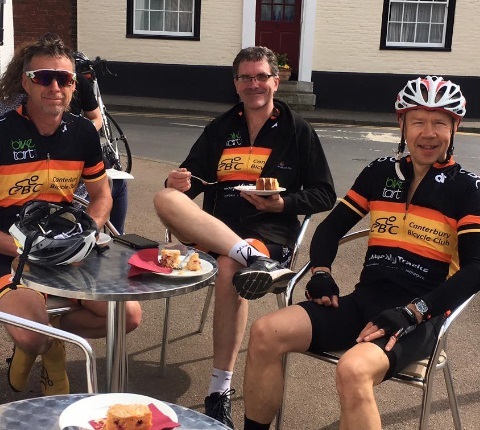 We run several rides on a Saturday morning, leaving at 9am, arriving back between 11:30am and midday where many riders stop for a coffee and chat. 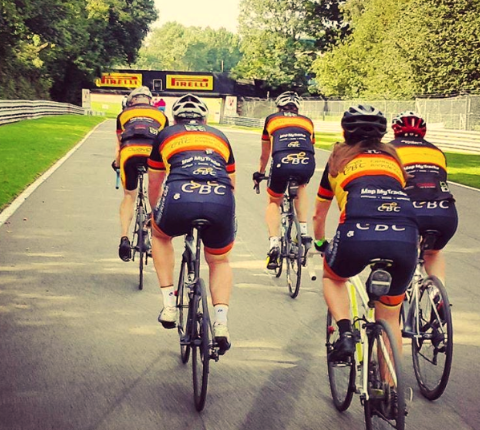 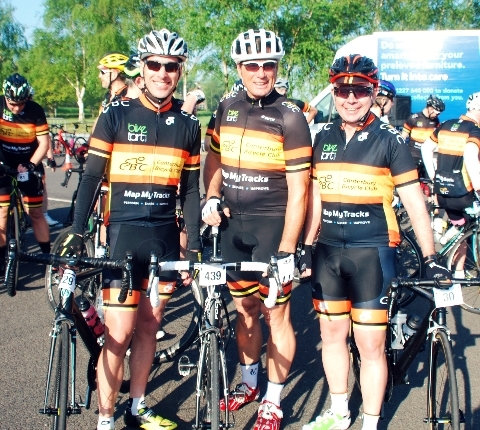 CBC is affiliated to British Cycling, where new members can join the club. 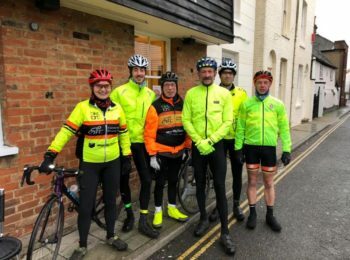 We meet just before 9am every Saturday morning outside The Millers Arms in Canterbury. 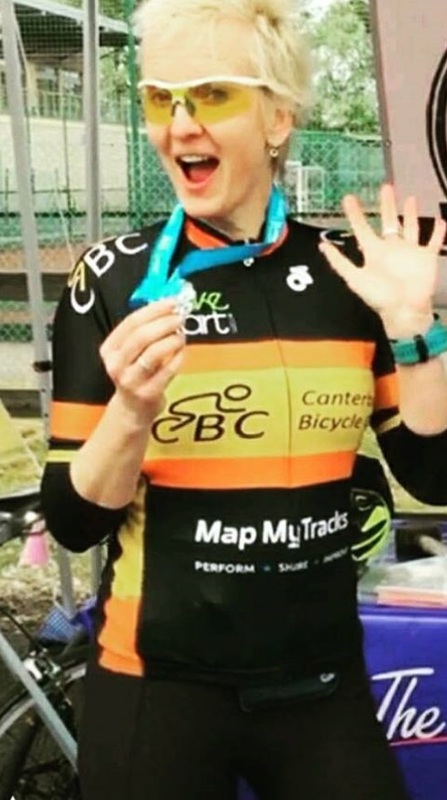 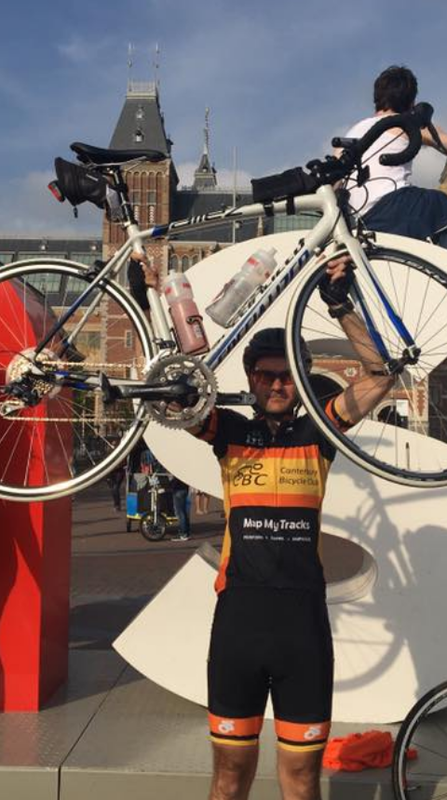 Discounts at some shops and bike servicing plus MapMyTracks premier membership. 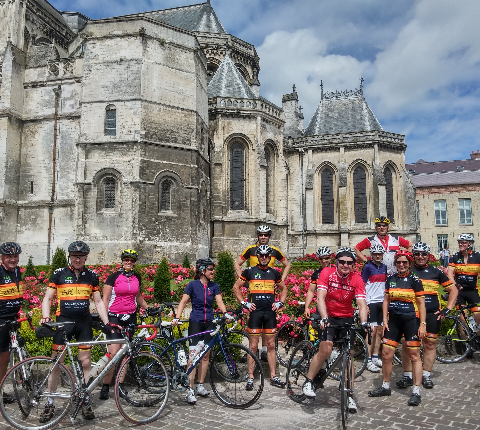 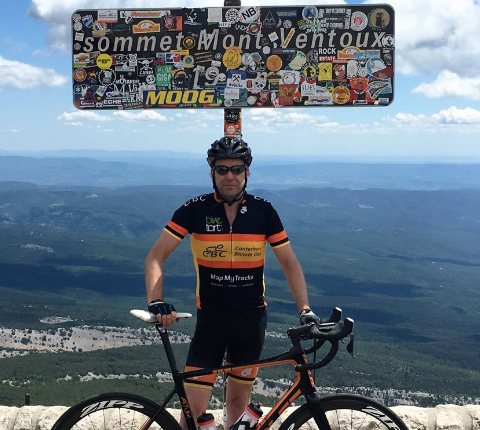 Day cycling in France plus other one-off long rides. 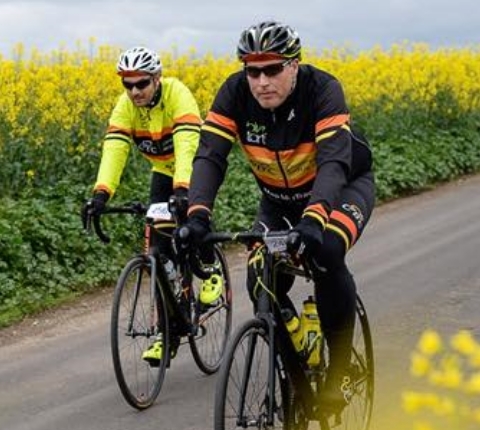 Read about some of the latest activities. 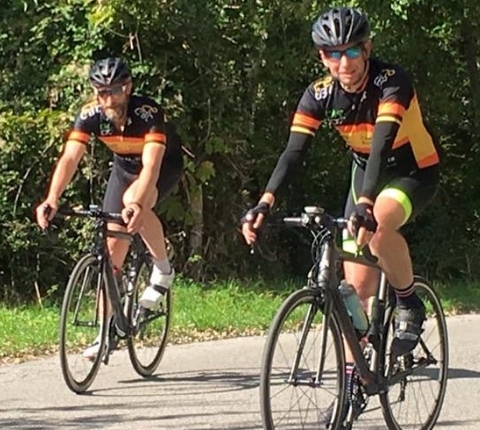 Other photos are on the CBC Riders Forum facebook group. 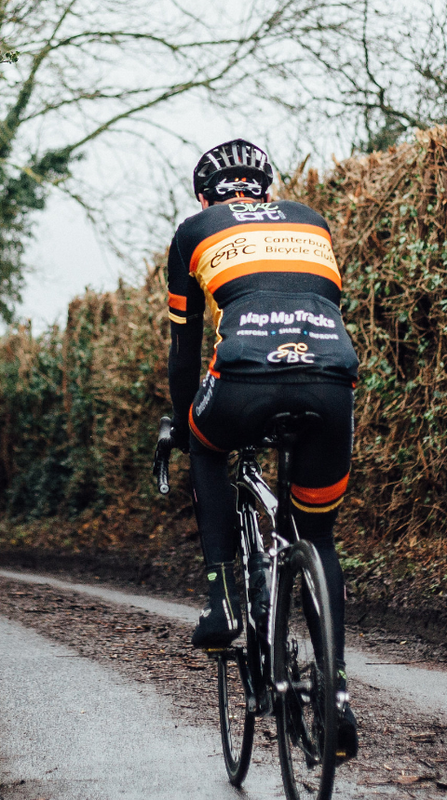 Last year we had snow (beast from the east) at this time of year. 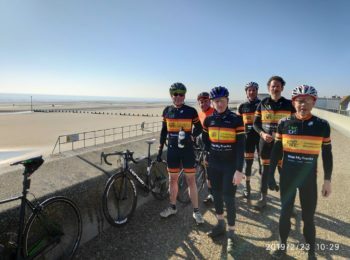 Enjoying a warmish February club ride. 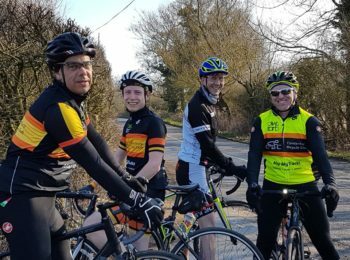 Not all Saturdays get a high turnout of riders. 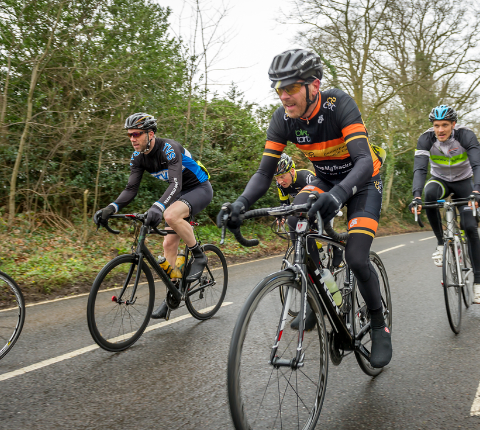 This was a Saturday in December with forecast of sleet and rain. 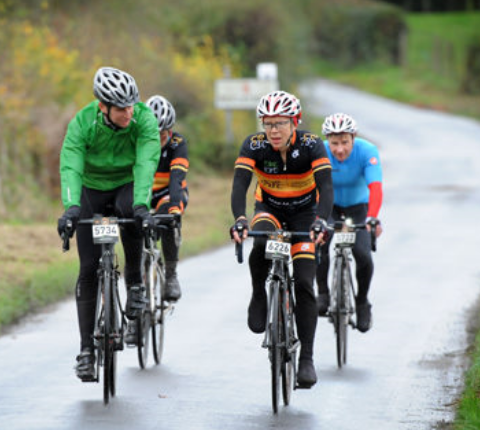 Weather was less bad than predicted.